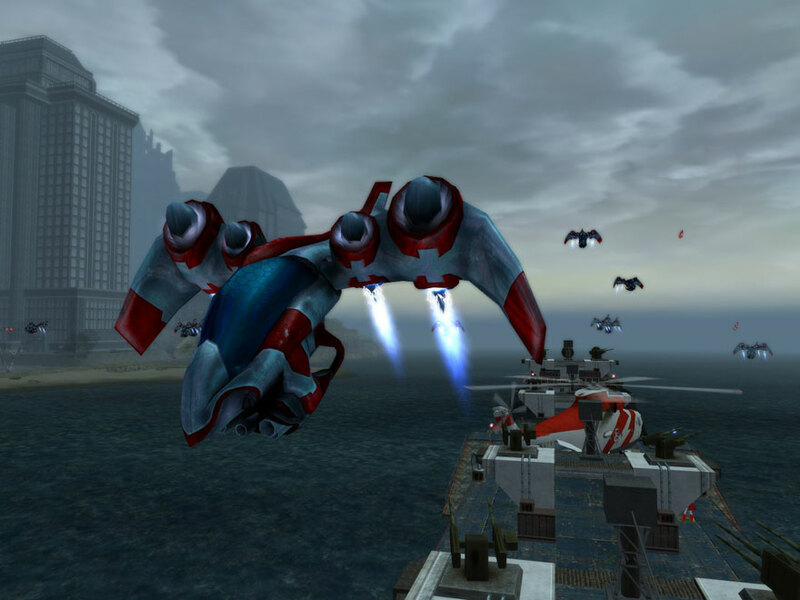 Organized by Ms. Liberty, the Longbow division of Freedom Corps is bent on the destruction of Arachnos. This militia extends its presence to every corner of the Rogue Isles, acting as a military support network for super-powered beings in the struggle against Lord Recluse. Drawing on those who want to be heroes, this organization is comprised of volunteers from around the world. Longbow thrives on the never-ending stream of idealistic youth who believe they are on the front lines in the battle against evil. The strength of their ideological conviction, coupled with the advanced training and munitions provided by NATO, render the Longbow soldiers a force to be reckoned with. This righteous fervor has driven Longbow agents to establish strongholds across the Rogue Isles, interfering in Arachnos operations at every opportunity. According to intelligence gathered by the Arachnos spies, Longbow is a highly organized militia broken down into specialized units. Rifleman, Minigun, and Flamethrower units are the foot soldiers of Longbow. Their Eagle units act as long-range specialists. The Spec-Ops, Chasers and, Nullifiers utilize specialized equipment to carry out their operations and the elite Ballista agents have potent energy powers. These teams are often led by low-grade, super-powered heroes. Viewed by Recluse as a mere annoyance, the Longbow units slowly hope to establish control over the many contested islands just off the coast of Paragon City. With well-established bases in Warburg, Siren’s Call, and Bloody Bay, the Longbow wage a war for control over the precious resources of these isles. 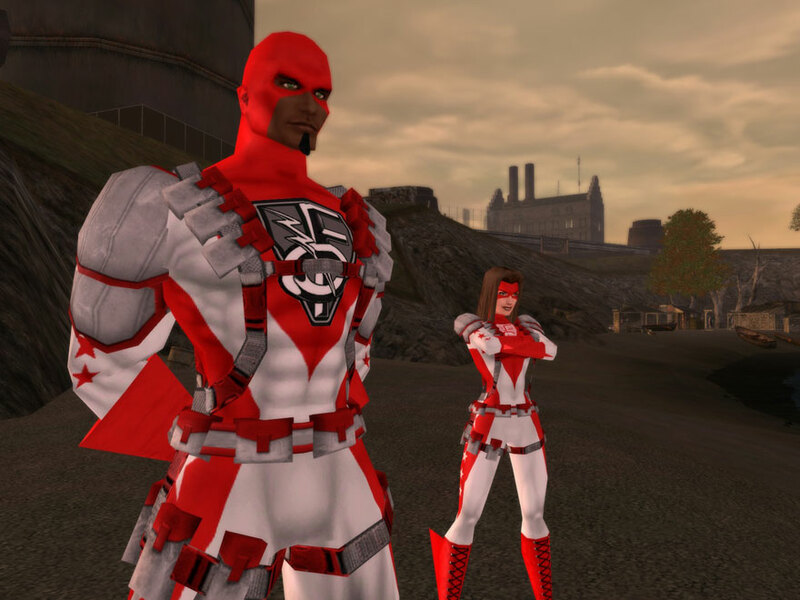 Extending beyond these contested regions, Longbow agents in their signature red and white costumes can be found on all of the Rogue Islands, ever vigilant for any sign of villainy that they might destroy.